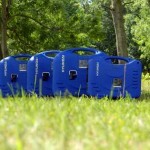 Choosing a generator – how much power do I need? 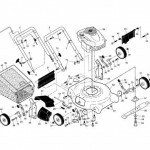 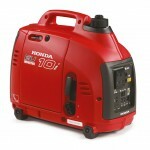 Choosing a generator can be a confusing process. 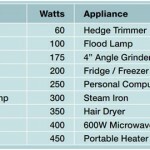 What power requirements do I need is a question we hear alot. 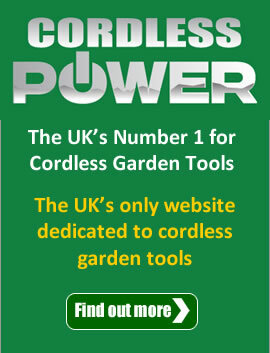 Here we try to answer some of those questions. 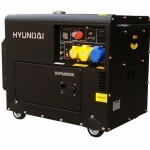 We now have the whole range of Hyundai suitcase generators in stock and have to say we are really impressed with them.